Janey Brown is a Toronto based professional singer, speaker, wellness coach and entrepreneur. Over the last 20 years, Janey has performed in front of thousands of people, worked with Grammy award winning producers and has taught movement and mindset to athletes in the NHL, Olympics, NASCAR and MLS across North America. Janey is also the founder of FEARCE Academy, a wellness company that helps brave leaders face their fears, hone their craft and make a bigger impact. Jennifer Rochon is a certified personal trainer from Montreal who specializes in strength training and handstands. Sylvie Tetrault is a Toronto based Sports Holistic Nutritionist and Strength Coach. 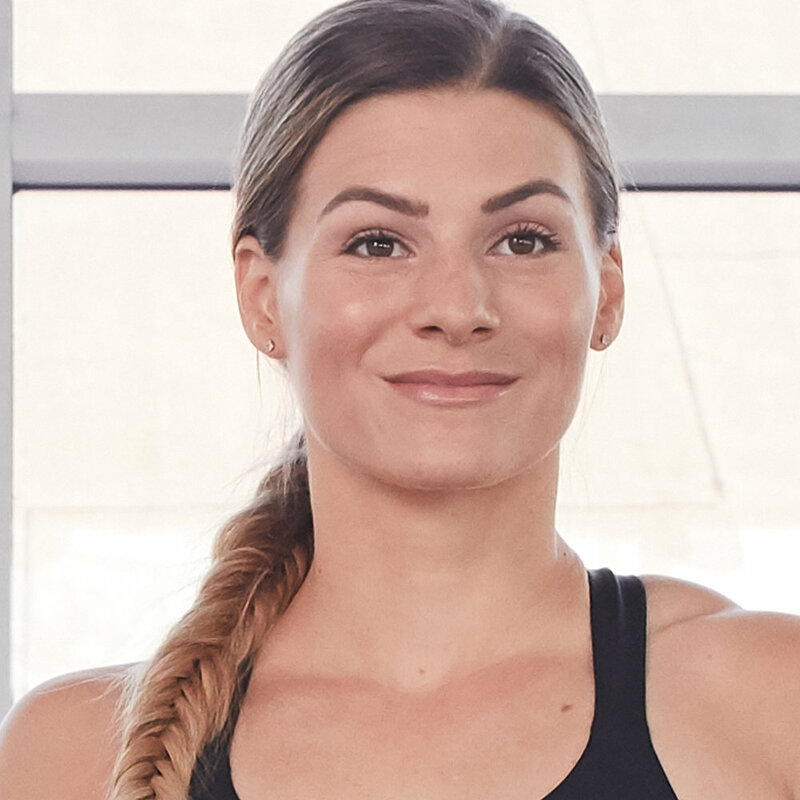 Sylvie has provided strength and conditioning training to professional athletes from leagues such as the NHL, NFL, UFC and more along with helped clients find their “inner athlete” through lifestyle and nutrition coaching.